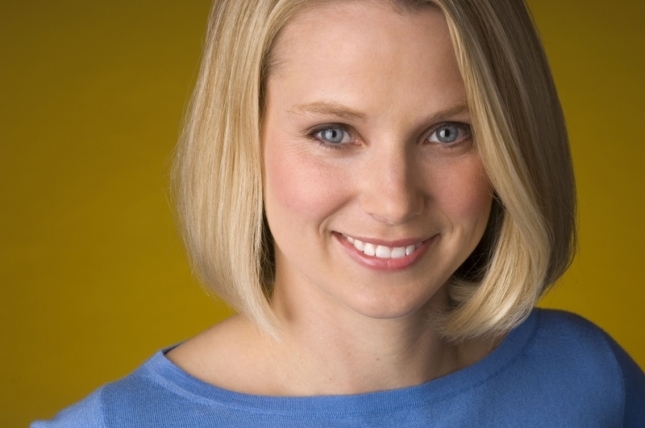 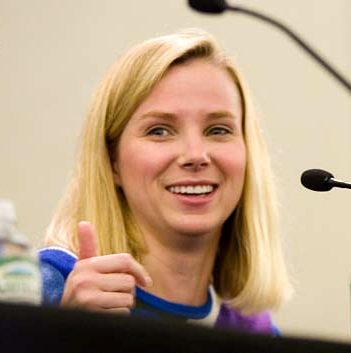 Marissa Ann Mayer (born May 30, 1975) is an American business executive and the president and CEO of Yahoo!. 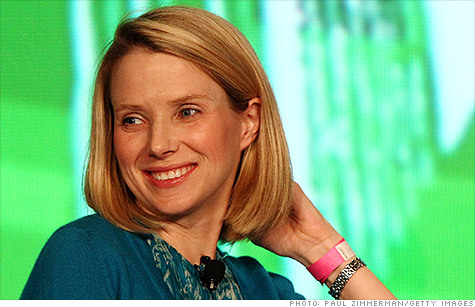 Previously, she was a long-time executive and key spokesperson for Google. 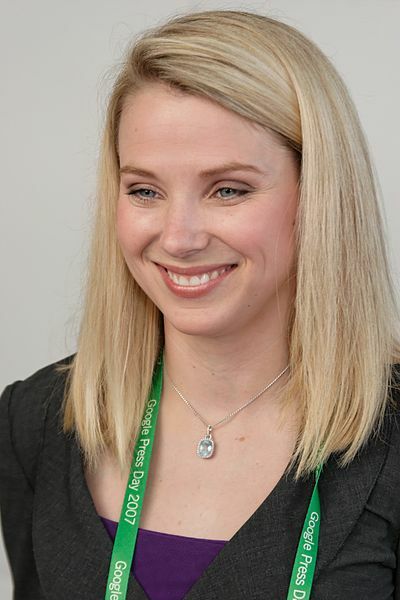 She is the youngest CEO of a Fortune 500 company.